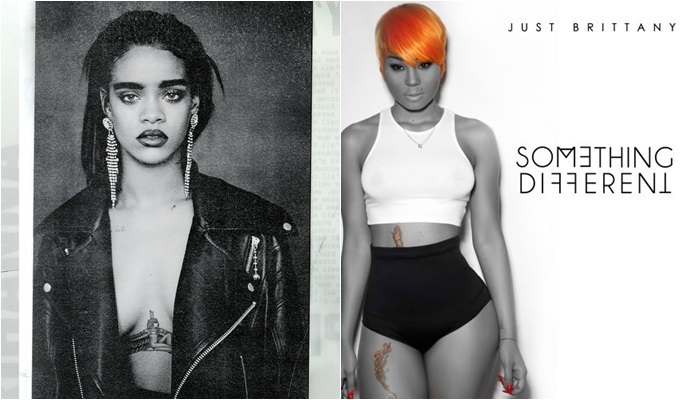 Did Rihanna Jack “B*tch Better Have My Money” From Another Artist? Rihanna’s new single, “B*tch Better Have My Money,” may not be original. Indie singer-songwriter Just Brittany, who released her record, “Betta Have My Money,” over 9-months ago, may have been “jacked” by the music superstar. Listen to the records below, which both have similar chanting of “B*tch Better Have My Money.” Rihanna’s version is more lyrical, but with the recent ruling in the Robin Thicke “Blurred Lines” case, you can sue for nearly anything now.